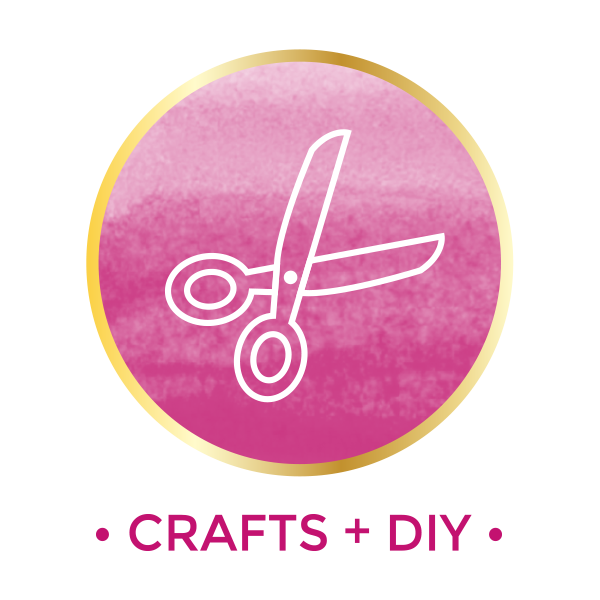 Here is a really simple craft project you can do with just a few ingredients. 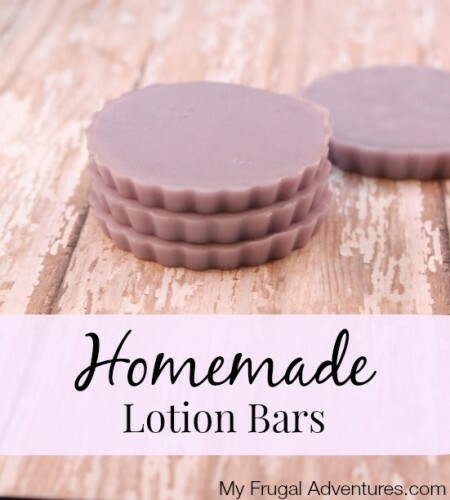 This is a great homemade gift idea for the holidays or something you can do with the kiddos. My 7 year old helped me with this project and then both girls used these in the tub that night and loved them. You need a few simple ingredients to make these little fizzies. They can be done in any color and fragrance you like. 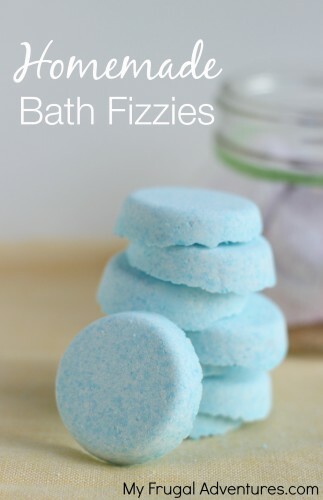 Add these to your bath and they fizz up a little bit and send out a light fragrance. 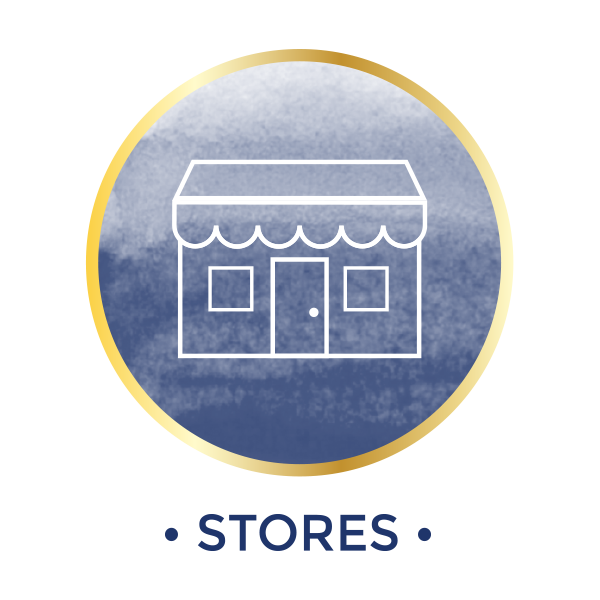 I have seen these in boutiques and bath and body stores and they can be fairly expensive so might as well make them yourself! This is something really fun to do for the kiddos too. These disintegrate in just a few minutes, leave a very light color to the bath and I think just make things a little more fun and interesting. Add a small amount of water to a spritzer bottle and several drops of food coloring. You can also add a few drops of therapeutic grade essential oils. 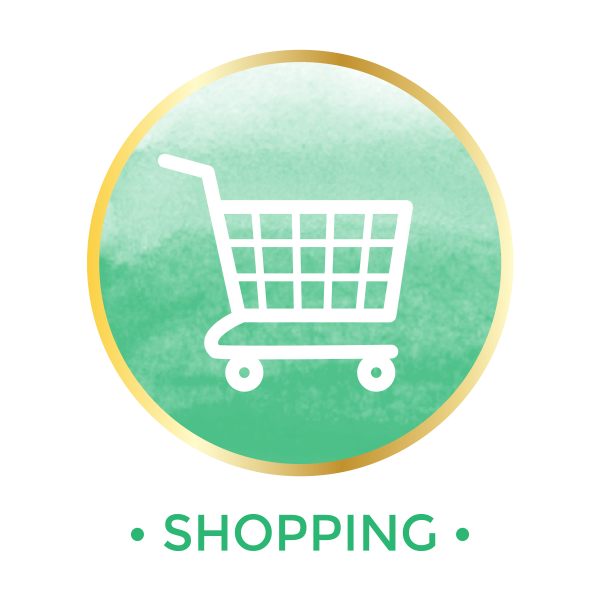 I found it easier to work in smaller batches but you can just get started with the entire batch if you don’t want to mix colors and fragrances. 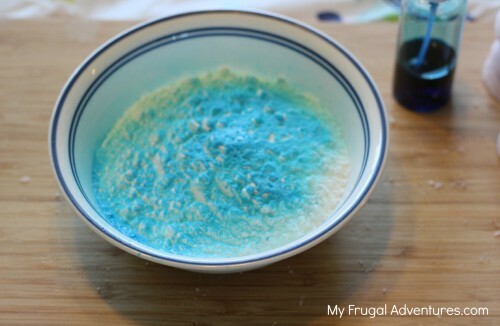 If you do want different colors and fragrances take roughly one cup of the dry ingredients and add to a fresh bowl. Now you want to start spritzing. This takes so time because you don’t want to soak the mixture with water or it will fizz. You just want to spritz several times and then stir well. Spritz again and stir. And again and again and again. Eventually all your powder will turn the color you like and you can start to transfer a spoonful of mixture into a container of your choice. 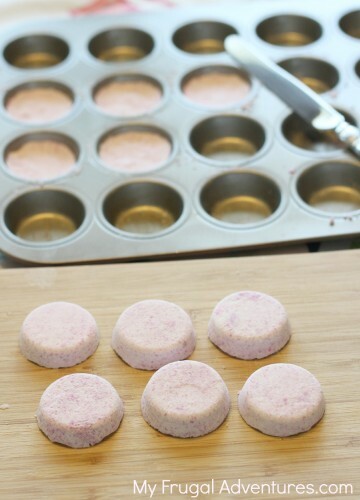 Silicone trays would work, ice cube trays or I used a mini muffin pan. Pour a generous spoonful of mixture into your container and pack it down with your fingers until it is nice and compact. The end result is a disk shaped fizzy so make sure to press down hard until it is nice and firm. You can top off with more powder depending on the size of your container. 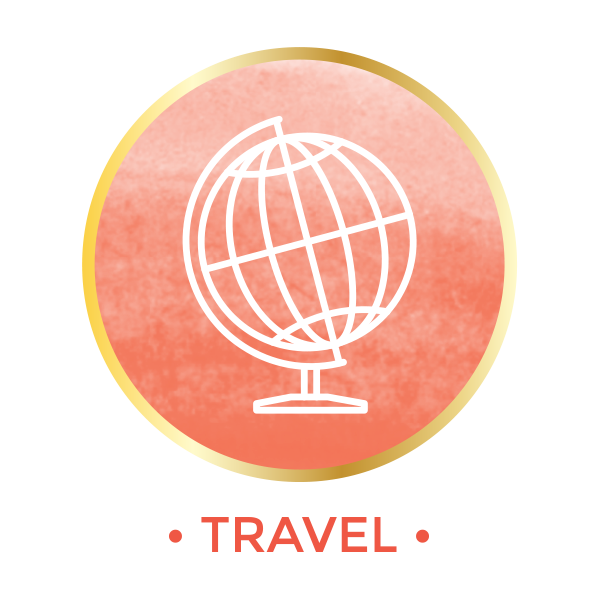 I tried to pay particular attention to the sides and making them flat and even so the disk shape would look nice when removed. Let the mixture dry for about 2 hours and gently use a knife to loosen the edges of the fizzies and pop them out. This can be a little tricky because if you use too much force they will just crack and break into pieces. Once you pop them out, put in a Tupperware, a jar or a baggie and they should last for several weeks. If you do use food coloring you might see a little discoloration of the water in your tub but I didn’t find that it left any stains on my bathtub. The kids have used up to 3 of these at a time in the bath. And now you are done!! Easy right? You need to spritz the color in and stir and spritz and stir for awhile as it does take a bit to get the color saturation on the powder mixture. I did this over the course of several days just doing one color at a time and I found toward the end the bath fizzies were very crumbly. It is best to do this fresh if you can get through all the mixture. If not, you might just cut the recipe in half. If you decide not to color your fizzies (and I really liked the plain white myself) you still need to spritz either plain water or water and essential oil to get the mixture damp enough to pack into your container tightly. Otherwise it will turn into a big mess of crumbles. I would guess the ingredients needed for this recipe are about $6 + the cost of your essential oils. Using a mini muffin pan, I got about 39 fizzies plus about 5 or so that were scarified to the crumbly mess pile. So this recipe makes a huge batch for just a few bucks in ingredients! 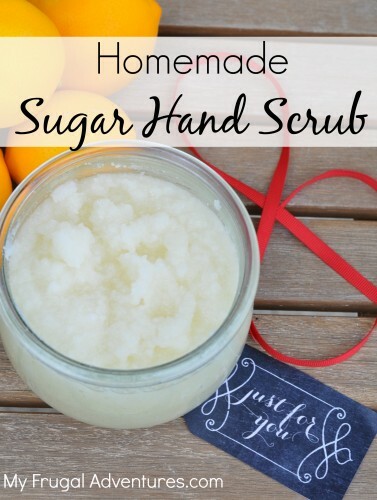 Homemade Sugar Hand Scrub- this is so easy and you will LOVE it! 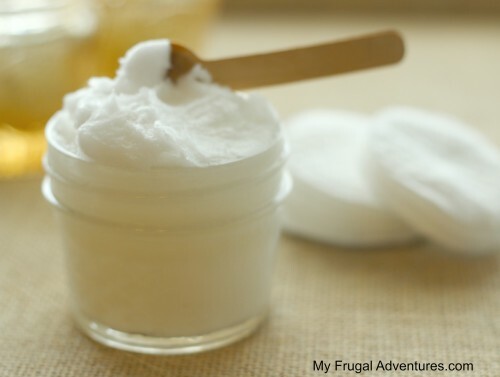 Homemade one ingredient makeup remover– so easy! 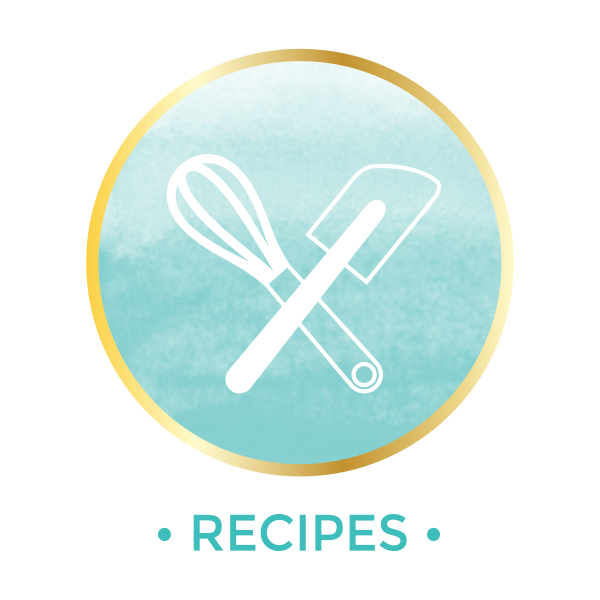 **This recipe comes from the amazing Martha Stewart. I haven’t made tub fizzies but, this would be a fun project. I love homemade Christmas gifts and always like to test things early in case I end up being on a learning curve. Love these! Pinned it! My youngest loves bath fizzies. Please come share at the Anything Goes linky. I would love to give this a try, I’ve pinned it for when I do. Instead of adding the food coloring to the water I added it and the essential oil directly to the mixture. Then spritzed with water to mix it up. It worked much better than when I tried putting the food coloring in the water.